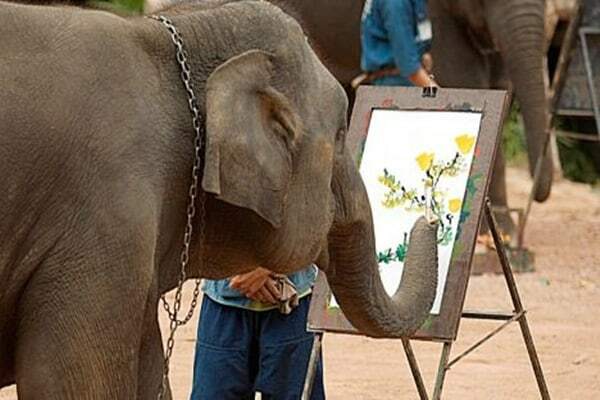 Some people will find it hard to relate intelligence with animals, but that is a misconception and nothing else. 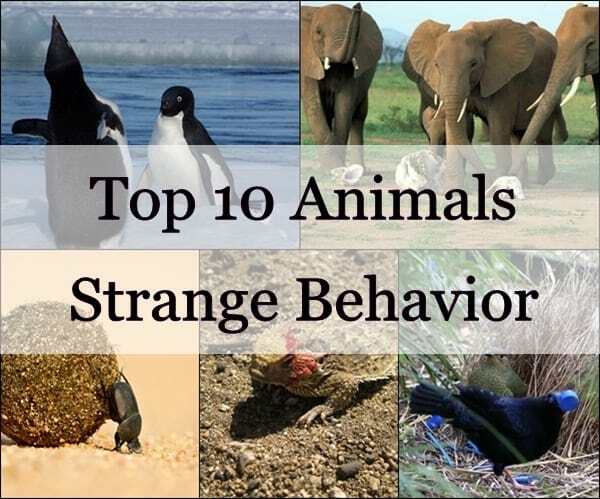 Though scientifically there is hardly any match with human brain and animal brain and hardly there is match between the intelligence but for sure animals are also very intelligent and that can be easily proved by their activities. Even in some cases, animals are smarter in performing than the humans. So don’t ever think that we humans are always in the top position in terms of intelligence. Still finding it quiet hard to believe? 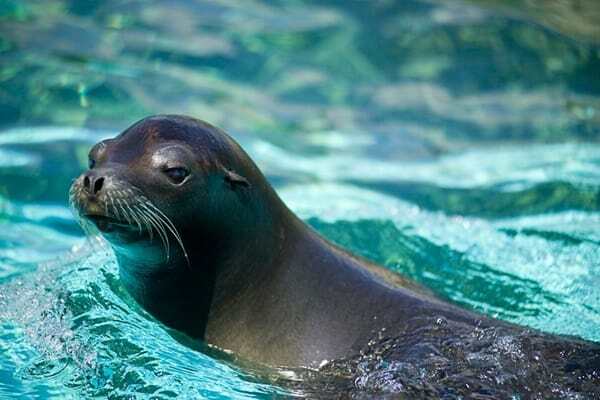 Come let’s know about 25 most intelligent animals on earth. 1. 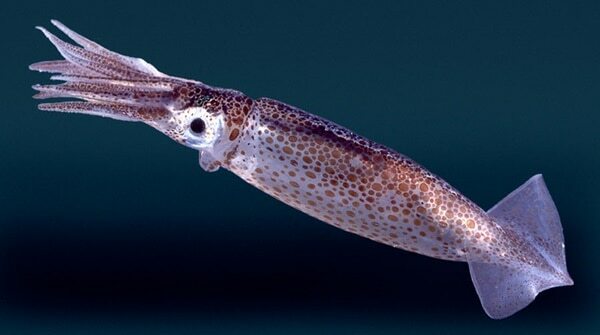 Squids: Squids are regarded as the brainiest invertebrates in the world. 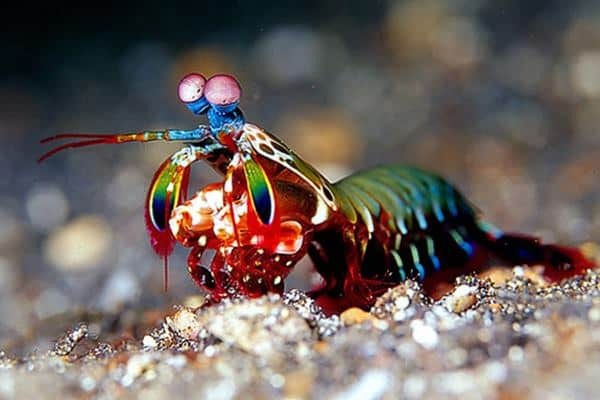 Their brain structure is completely different from the other invertebrates in the ocean and has some complex features almost similar to the humans. They also have the ability to learn new skills for their own development. 2. Spiders: It is among one of the smallest creatures to have such an intelligence level. 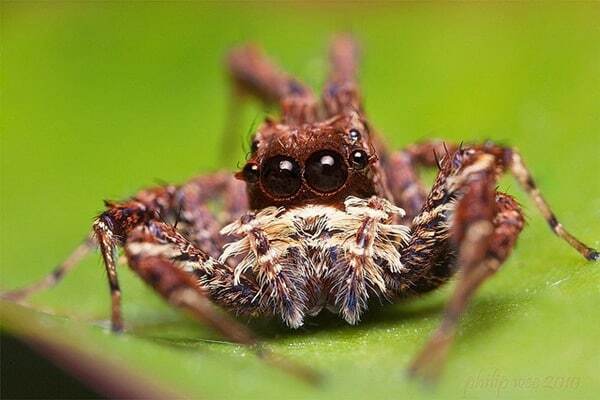 Especially the White-Mustached Portia Spiders are known to have special learning skills. 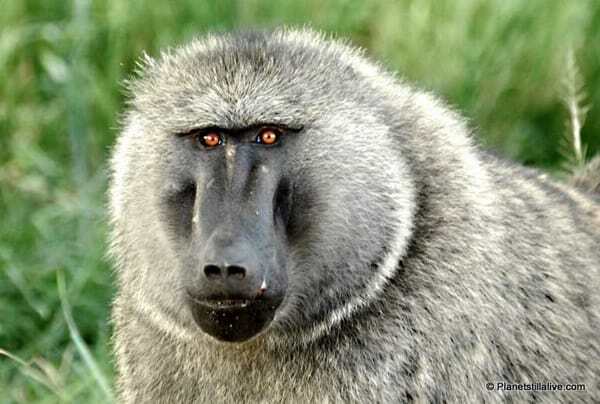 They mainly dwell in Africa, Asia and Australia. 3. 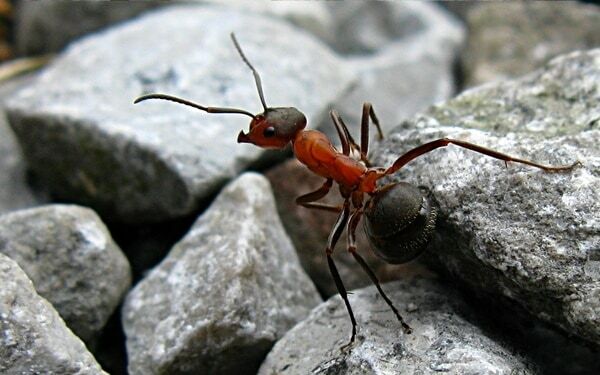 Ants: Though they are very small in size, but are known for their intelligence. 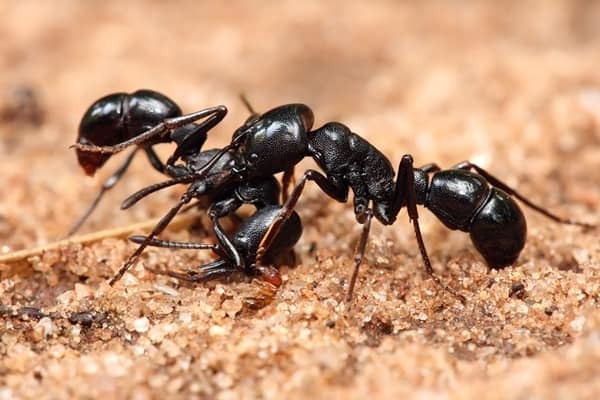 Ants can withstand calamities that would wipe out another species. Plus they are always seen to co-ordinate with other in massive groups. Again they can easily accommodate with their environment. 5. 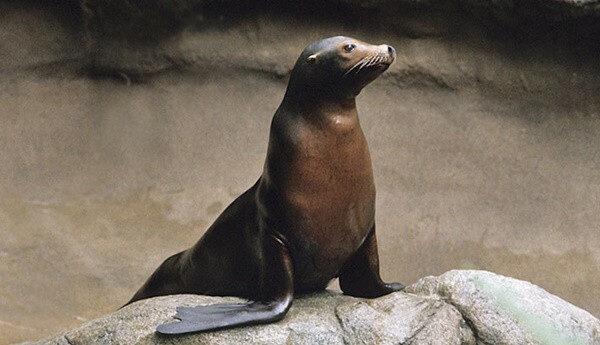 Sea Lions: Studies say that Sea lions have the ability to think logically and can even think mathematically. It’s hard to understand by seeing them. 6. 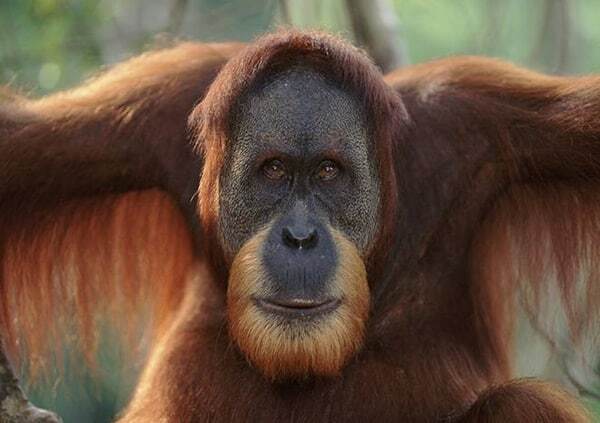 Orangutans: The intelligence of Orangutans is always reflected in the way they imitate humans. They can easily learn complicated new skills and also can understand the surroundings in a better way than the other animals. 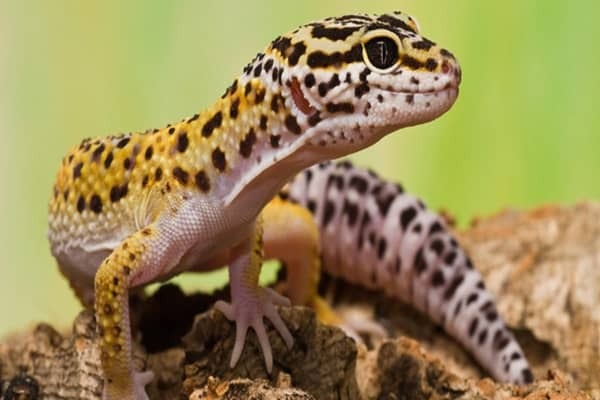 So they can also survive in more harsh environments. 7. 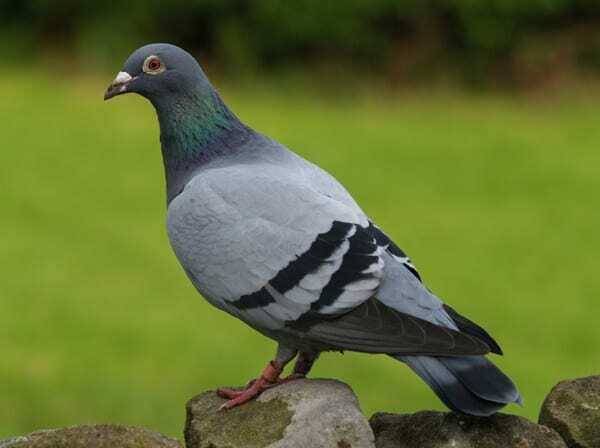 Pigeons: Some of us have heard about the intelligence of pigeons but to say it frankly they are extremely good at geo location features. That’s the probable reason they were used in the battlefields in ancient times. They also have amazing ability to remember people and places throughout their life. 8. 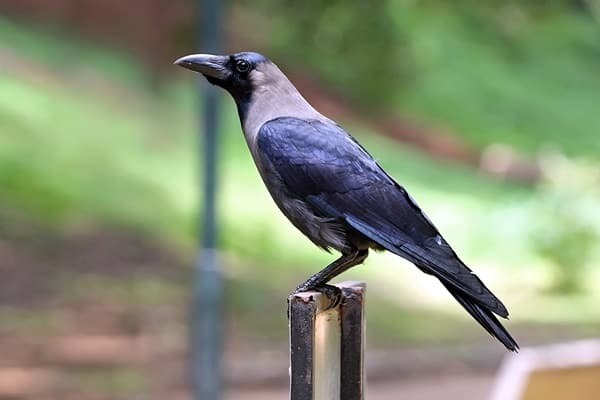 Crows: Crows are actually very common to us and we see them regularly around us. But crows are one of the most intelligent birds in the world. They can solve complicated problems and easily adapt to tough situations. You can easily understand by following the way they collects their food. 9. Sheep: Of all the animals, sheep are believed to have the most powerful memory and even better than humans in some cases. 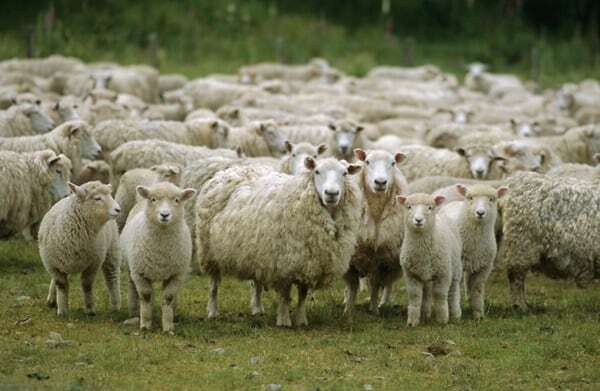 For example, they can identify when a fellow sheep is missing in the flock. Apart from these, they also have a wide range of emotions and response to various things going on around them. 10. Raccoons: They are always known to be very resourceful. 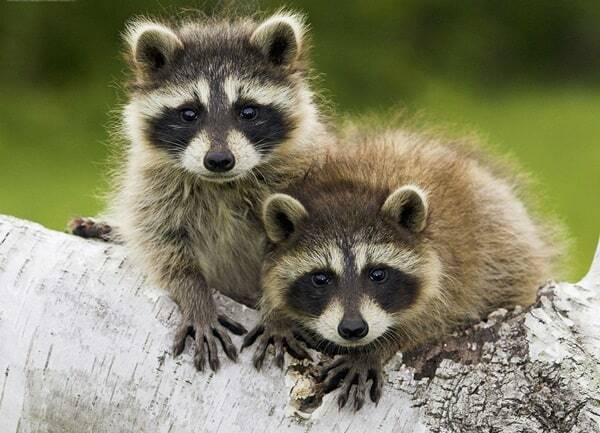 Raccoons are capable of forming complex social relationships and can also make use of complex tools while solving problems. 11. 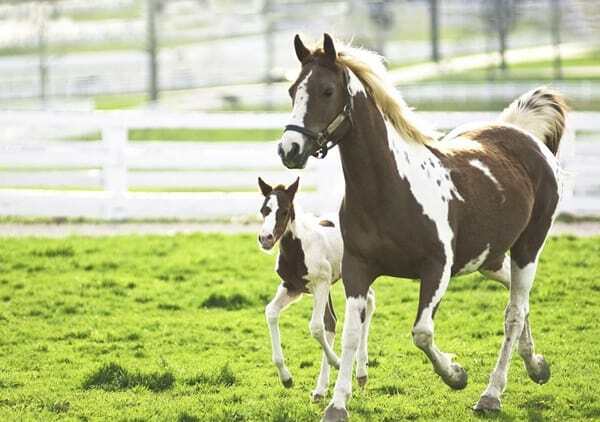 Horses: Horses are always very close to humans. Horses really have good memories and can be trained well. 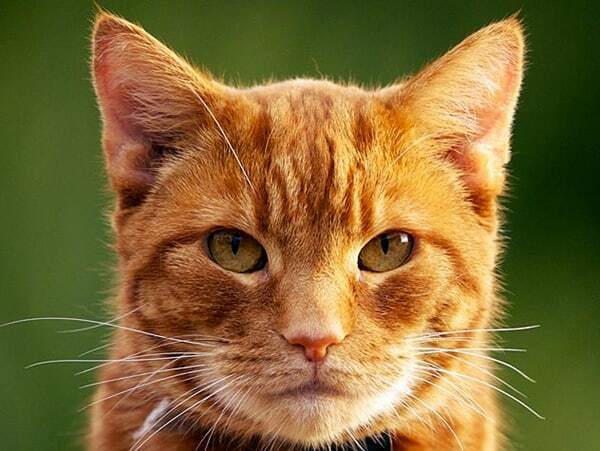 They can respond to complicated commands quickly even under stress. 12. 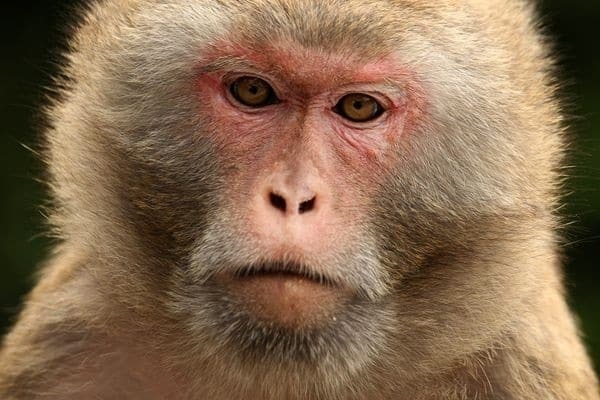 Rhesus Monkeys: They are known for displaying suicidal tendencies and well planned attacks in groups. It’s quite better to say that rhesus monkeys are resourceful and extremely smart. 13. 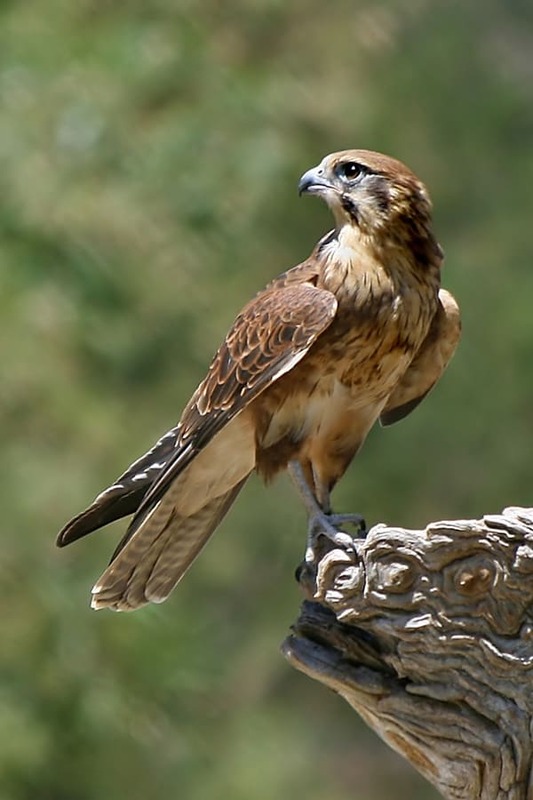 Falcons: Falcons are great hunters and can be used for the same purposes as the pigeons. Their ability to follow commands and remember territory is really formidable. 14. 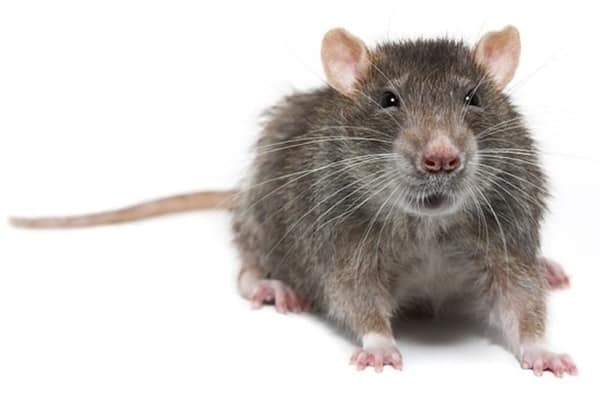 Rats: One could easily underestimate the rats because of their size, but you should believe that rats are too smart. They have a long term memories and are excellent when it comes to adapt with changing situations. 15. 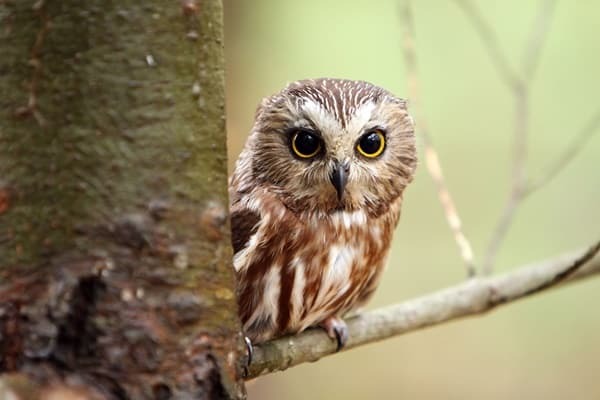 Owls: Compared to other intelligent birds, they may be a bit less intelligent but actually from very ancient times, owls are seen as intelligent animals by the Greeks. 16. 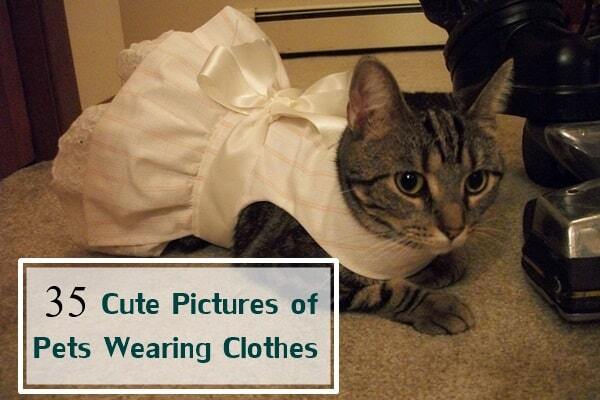 Cats: Those who have cat as pets in their home, will obviously agree with it. 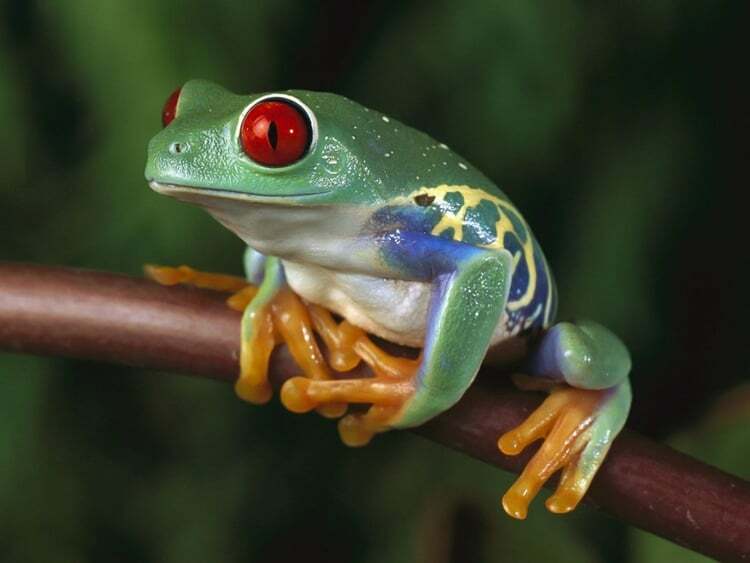 They are actually very skilled at hunting and they are very agile. 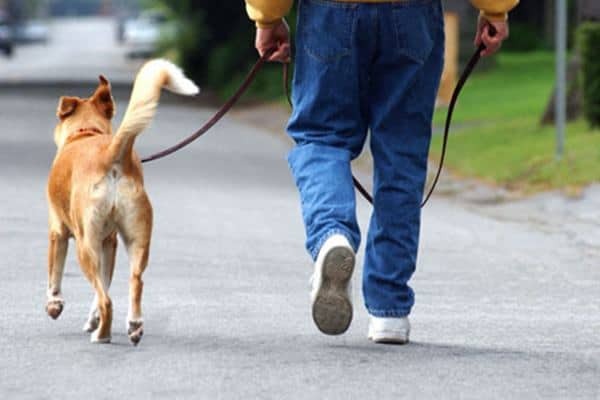 Though they are not as trainable as dogs, but they can easily learn new skills. 17. 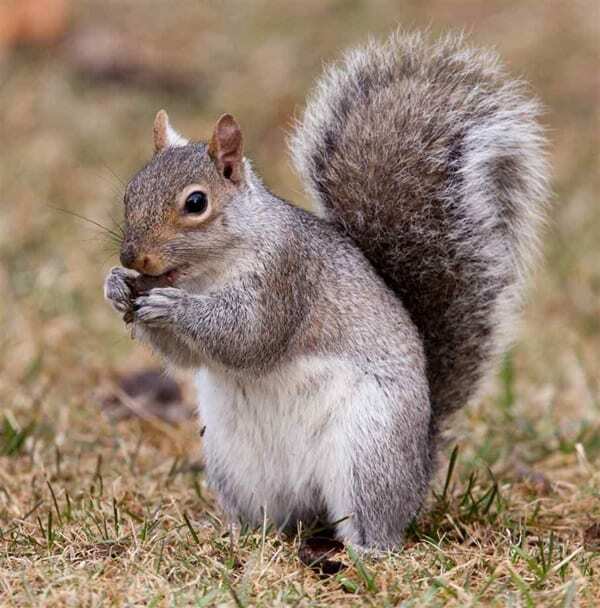 Squirrels: Squirrels are small but their brain can’t be underrated. They have a great intelligence about gathering their food. Even they store provisions for them. 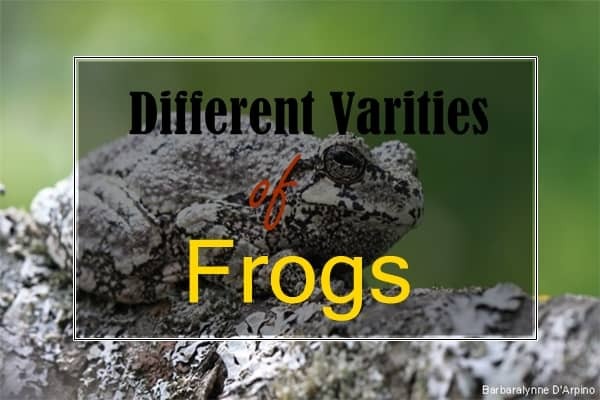 They are uniquely adapted with everything they need. 18. 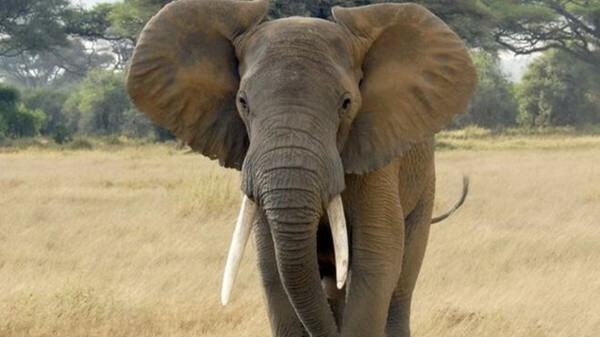 Elephants: Compared to other animals, elephants have larger brains. 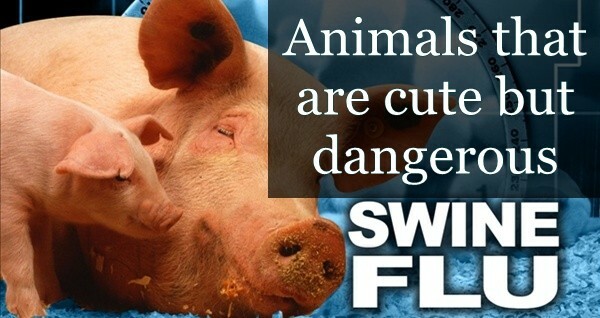 Of course they are not intelligent because their brain is large, but they are really intelligent in some matters. 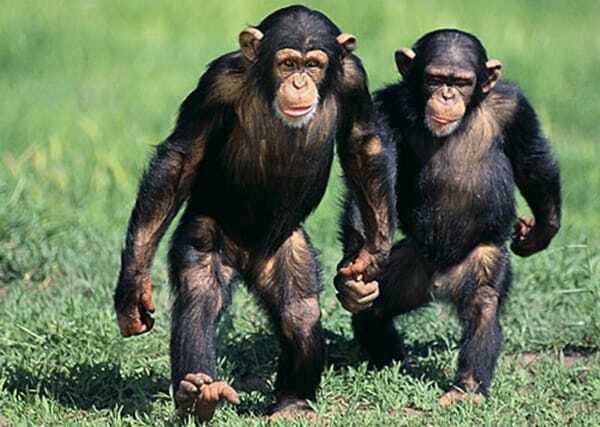 They use their brains to create complex social interactions and even seem to model things such as empathy. 19. 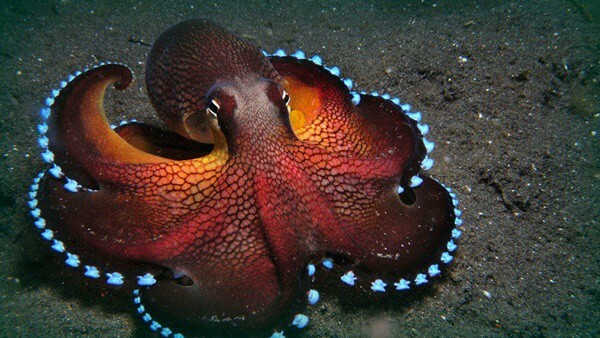 Octopus: Octopus is the most intelligent invertebrate in the world. 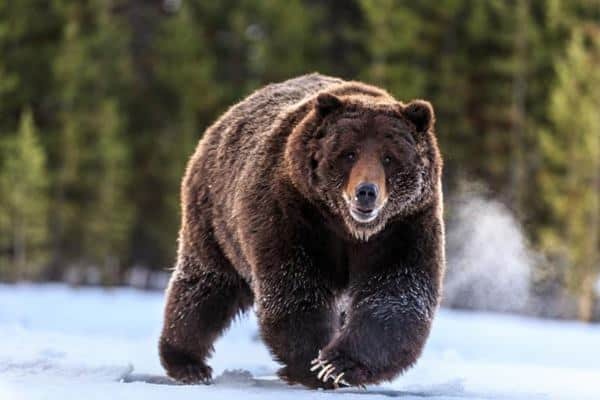 They are highly skilled hunters who use well developed strategies while hunting. They also have the ability to solve complex problems around them. 20. Dogs: In case of dogs, the intelligence level varies with each and every breed. But in general they learn quick skills very easily and respond to human training. 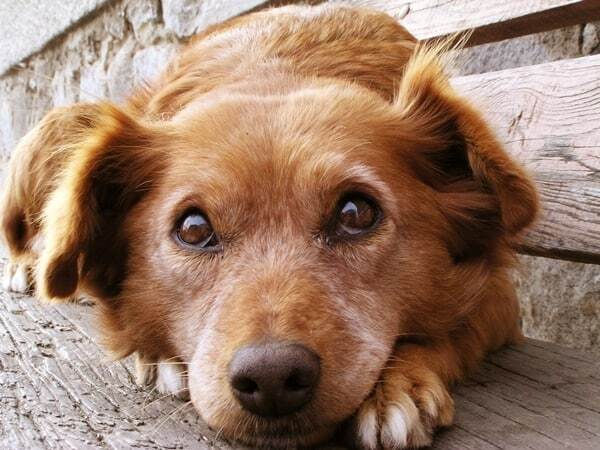 They are also very emotional that makes them the best friend of humans. 21. 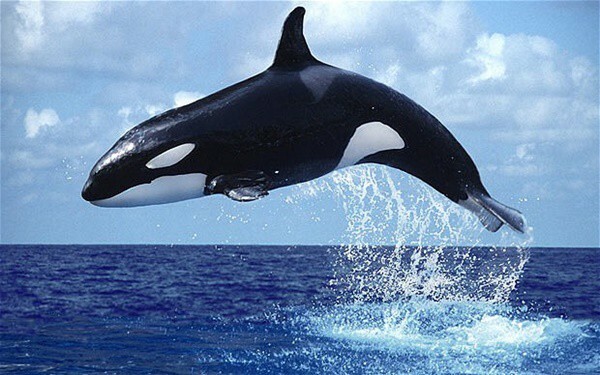 Whales: Although they are known for their massive size but they are also known to have various types of verbal communication they use to communicate with each other. They are also good problem solvers. 22. 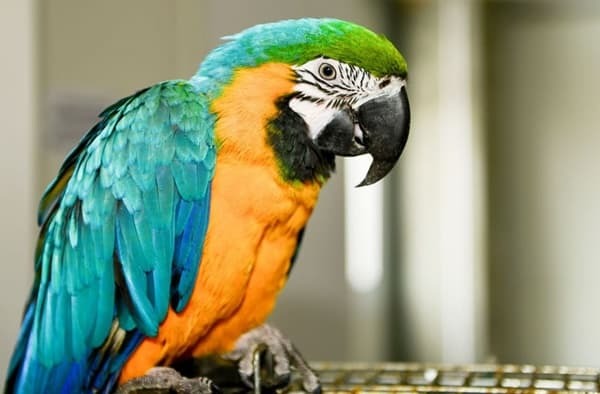 Parrots: Although we people think that their only ability is mimicry but not only that, parrots really do have excellent memories. Like others in this list, they also have the ability to solve out complex problems. 23. Bottlenose Dolphins: We all know that dolphins are really very intelligent and that can be noticed by their various activities. 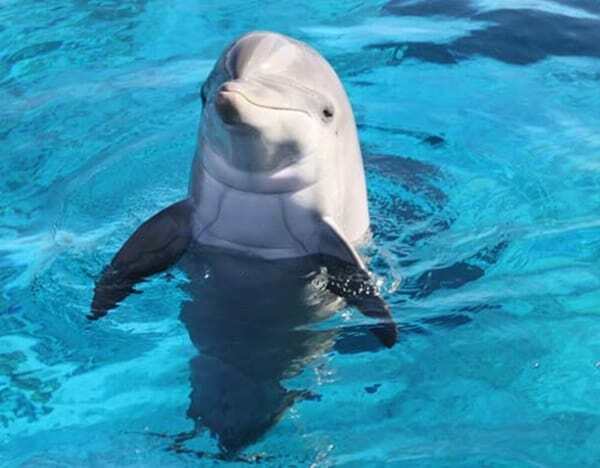 Dolphins can be highly trained by the humans and they also respond well to it. Even they have the ability to recognize themselves in the mirror. 24. 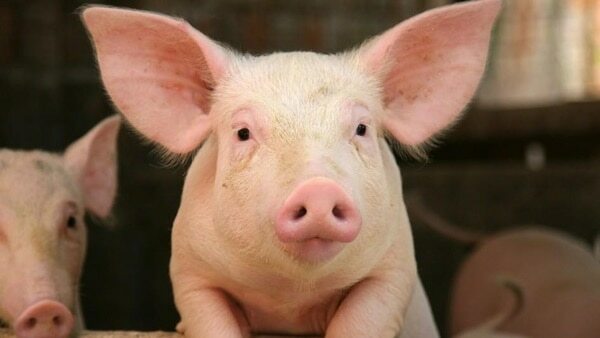 Pigs: According to some research, it has been seen that a middle aged pig can be smart as a three year old human being. 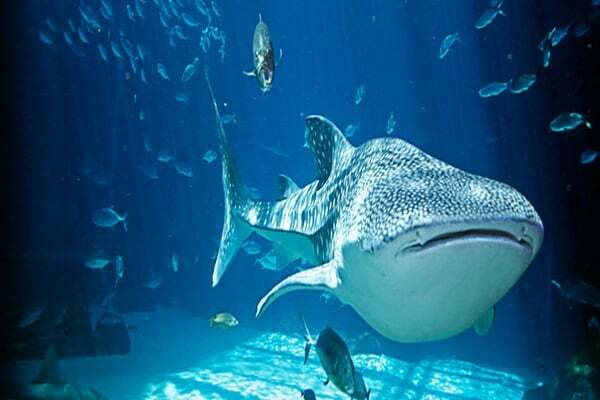 They know how to adapt with various environmental situations because they have the ability to learn new skills easily. So it was the list of 25 most intelligent animals in the world. So now you know about their intelligence and that will increase of love towards them. Isn’t that very amazing that these animals which you see at times are so smart and intelligent.